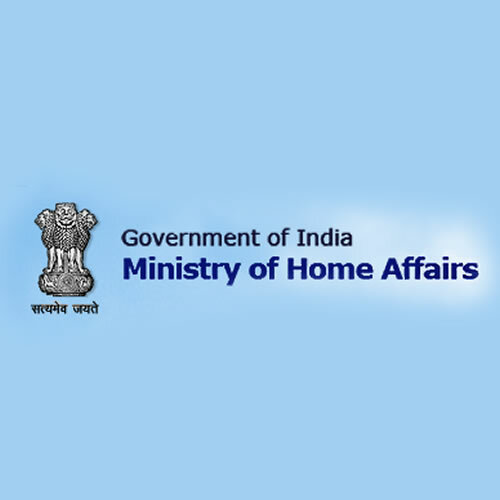 MHA Result 2018: Below are the latest results published by MHA - Ministry of Home Affairs (MHA) / www.9curry.com. The recent result announced by the organization is ACIO Tier II Final Result 2018. IB ACIO Tier II Final Result 2018: Intelligence Bureau, MHA has announced the Result on 26 Jun 2018 for ACIO Tier II Exam 2018 which was conducted on 25 Feb 2018. IB ACIO Result 2018: Intelligence Bureau, MHA has announced the Result on 15 May 2018 for the exam . IB ACIO II Pre Result 2018: IB has announced the Result on 20 Jan 2018 for ACIO II Pre Exam 2017 which was conducted on 15 Oct 2017.